If you are an American, then you know the significance of December 7, 1941. 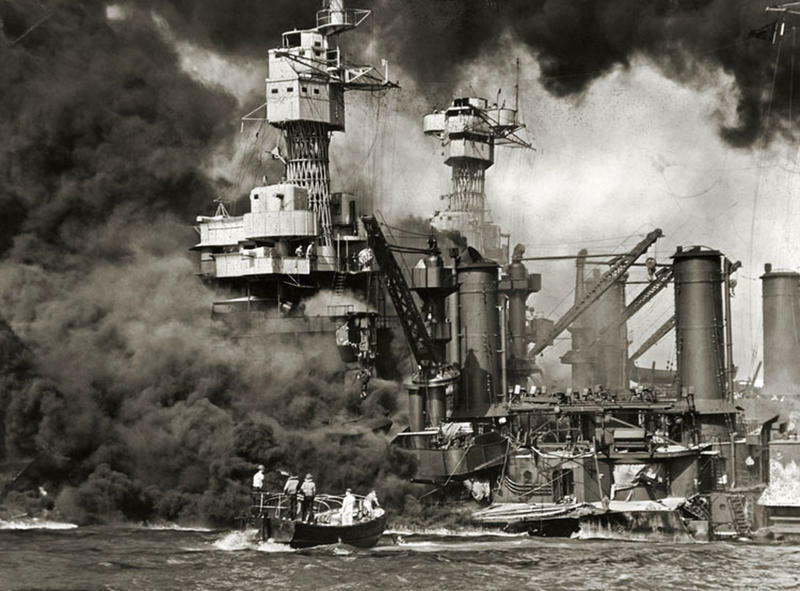 It was the day that the Japanese attacked Pearl Harbor, the US naval base in Hawaii. It was a surprise attack by the Japanese, as they tried to wipe out the American naval base in one single blow. However, their plan back-fired and that attack united the US, like nobody has ever seen. Japanese generals have even said they felt like all they accomplished that day in 1941, was that they had woken a sleeping giant. They were exactly right about that, as America declared war on Japan and entered World War ll the next day. Each year, Americans everywhere cannot forget what happened that day so long ago. People from that era say that the day after Pearl Harbor, every single recruitment office was jammed packed and young Americans could not even get in the door. Americans all over the country were anxious to start training and get back at the Japanese for what they had done at Pearl Harbor. The day after Pearl Harbor, President FDR gave one of the most memorable speeches in American history. He wanted Americans everywhere to know that he was going to do whatever it took to have ultimate victory over the Japanese and the Axis powers. America heard the President’s speech and they immediately sprang into action all across the country. It was a time like none other in America, where everyone wanted to do their part and help the war cause. It was also a huge boost for our friends across the pond in England. For months, British Prime Minister, Winston Churchill, was pleading for the US to enter the war and help his cause. After Pearl Harbor, the decision was simple. The US immediately started sending troops and supplies across to England. We then declared war on Germany, as well as allied with the Japanese. Pearl Harbor completely changed the landscape of World War ll, and finally gave the European allies the boost they needed. Now more than 75 years after Pearl Harbor, it is important that we do not forget this date and what it truly means to our great nation. 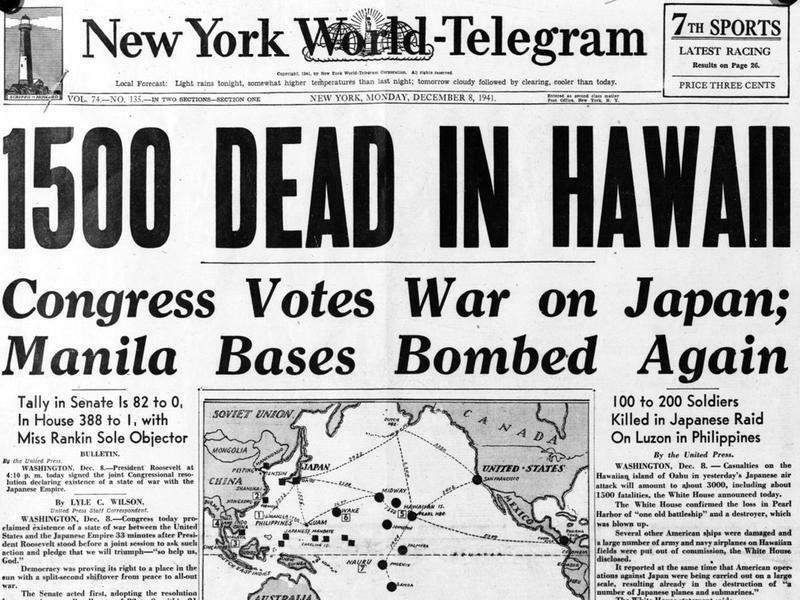 Pearl Harbor Day is observed every year, in the United States, on Dec. 7, to remember the tragic day for Americans. The country at large, and cities nationwide, plan events aimed at honoring the Americans who lost their lives. "Let me tell you," Stuart Hedley, a 95-year-old survivor of the Pearl Harbor attack, told the Union-Tribune. "The majority of people today don’t even have the slightest idea what happened there." It is our duty, as Americans, to pass this information on to the younger generation, so they will truly understand what happened that day 75 years ago.